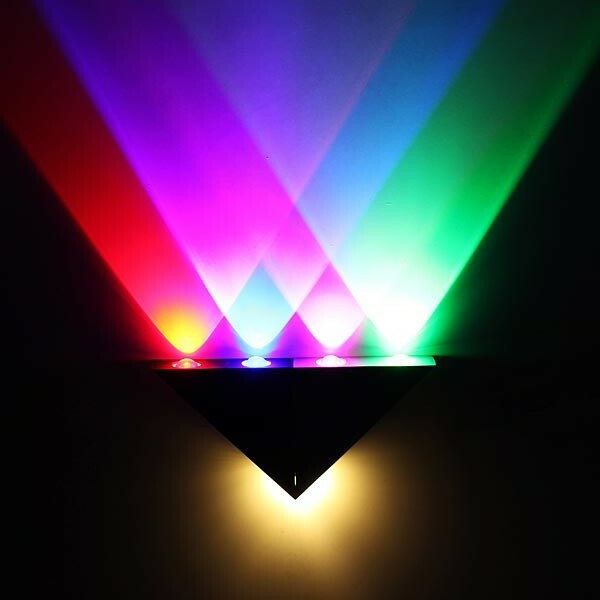 Only a few days ago I spoke of the Visible Light Communications (VLC) or Visible light communications, It relies on data to be transmitted at frequencies between 400 and 800 THz (visible spectrum) in open spaces. Today we are closer to that these systems become in reality, report scientists from the Fraunhofer Institute in Berlin, those who opt for the networks that they call Optical WLAN, in which the data will be transmitted through the elements of the room lighting. The idea is apparently very simple. It’s achieved transmit information with LED bulbs at the same time that lights up a room or vehicle, and all this without the need for complex infrastructures or devices. You only need a modulator on the transmitting side that turn off and on the LED very quickly, thus creating zeros and binary ones, and a simple foto-diodo in the part of reception that will pick up the changes of light and pass them through again to the electrical domain. The tests that have been carried out so far seem quite promising. With more primitive versions researchers have already been able to transmit information to 100 Mbps without interruption, through a LED bulb located on the roof and covering of 10 square meters giving service to several laptops at the same time. Of course so transmissions are carried out smoothly it is necessary that nothing interrupted the beam of light between transmitter and receiver, since just move your hand above the receiver binary flow is interrupted. Anyway, this technology Optical WLAN is being conceived rather as a complement others such as PLC or WiFi, especially in situations in which it is not recommended using radio spectrum by the same saturation or possible interference, as in hospitals or in the air transport sector. Responsible for the project scientists assert that the next evolutions of their systems will achieve speeds above the 800 Mbps outside of the laboratory. In addition, they will make a public demonstration at the upcoming IFA fair which will be held in September in which we can verify the benefits of this type of optical networks.